Bhubaneswar: The recipient of India’s fourth highest civilian award, the ‘Padma Shri’, Jamuna Tudu is an environmental activist. 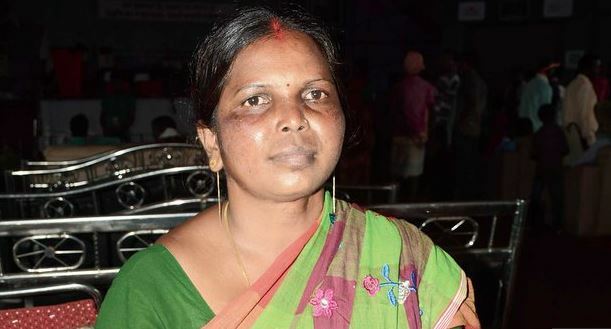 She is called ‘Lady Tarzan’ for taking on the Timber mafias and Naxals in Jharkhand. 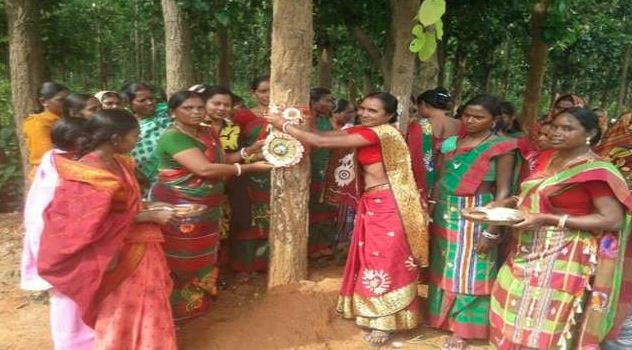 Tudu is also the founder of “Van Suraksha Samiti’ which prevent illegal felling of trees near her village in Jharkhand. Jamuna’s quest with forest conservation started in the year 2000. 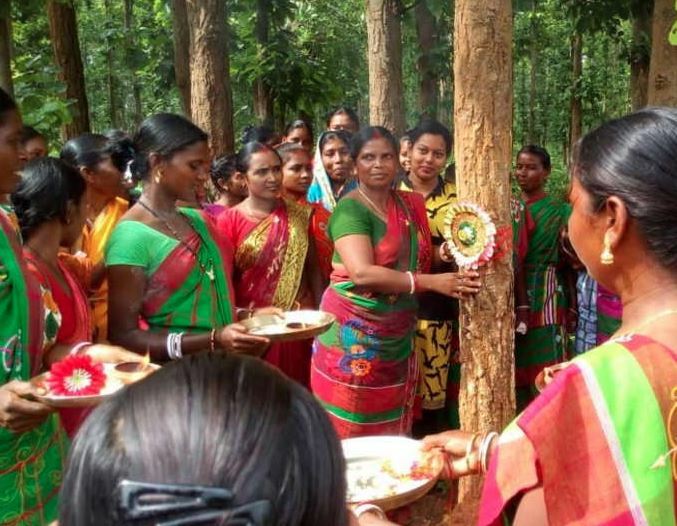 Hailing from Mathurgham- Chakulia village of East Singhbum district in Jharkhand, she noticed that many trees were being illegally cut in the nearby forests by a forest mafia. It was even more disturbing for Tudu that none from her community were doing anything against it. So, she decided to single-handedly take up the task by herself. Armed with sticks, Jamuna went after the woodcutters. Within a few years, many women from the neighbourhood also joined. 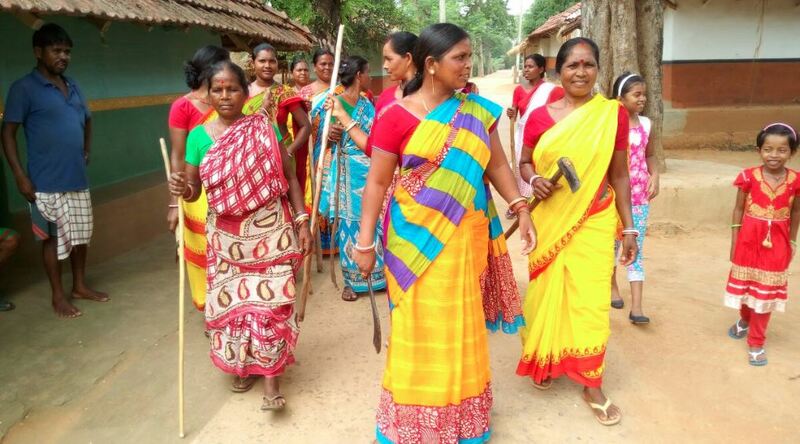 They started patrolling the forests, carrying arrows, bows, sticks to fight the mafia and to protect the 50-hectare forest around the village. Now with over 60 active women members, the Forest Safety Committee she founded supervise the jungle in the morning, afternoon and evening, in three shifts. Often when the Mafia tries to set fire to the forest in the darkness, they also pay visits at night. Her efforts have led to great results. The whole community calls her “Lady Tarzan” because of her courage, and supports her in the initiatives. Despite facing death threats from timber mafia and even her village men, she did not stop her efforts in protecting the forests from getting destroyed. Over the last 20 years, she has saved over 50 acres of forest across 300 villages in Jharkhand. The Jharkhand Armed Police works with her in protecting the forests. Considering her initiatives, the forest department has adopted the Mathurgham village, where it now provides water supply and school facilities. Taking inspiration from Tudu, the village women now consider trees as their brothers. They plant 18 trees when a girl is born, and 10 trees when a girl gets married in the village. For her remarkable contribution as an environmentalist, Jamuna Tudu was awarded the 2014 Sthree Shakti award, and 2013 Godfrey Phillips Bravery Award. Also, the NITI Aayog has selected her for the Women Transforming India Award 2017.